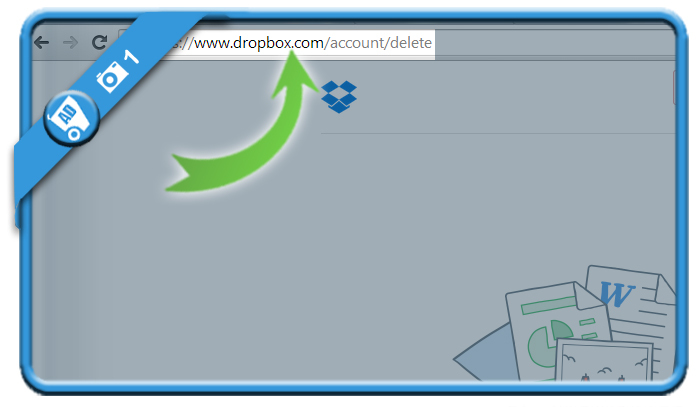 If you want to close a Dropbox profile, you will need a special removal link. by clicking on the green button below. 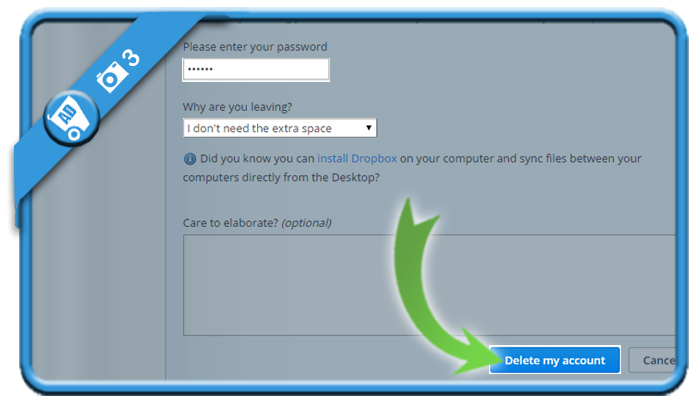 and indicate a reason for leaving Dropbox. 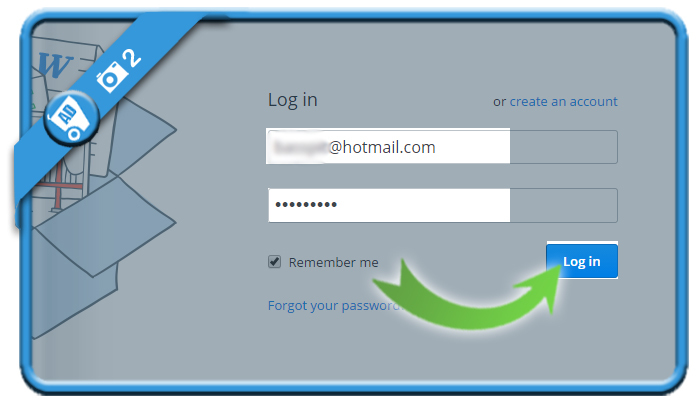 You can then click Delete my account when you’re ready. 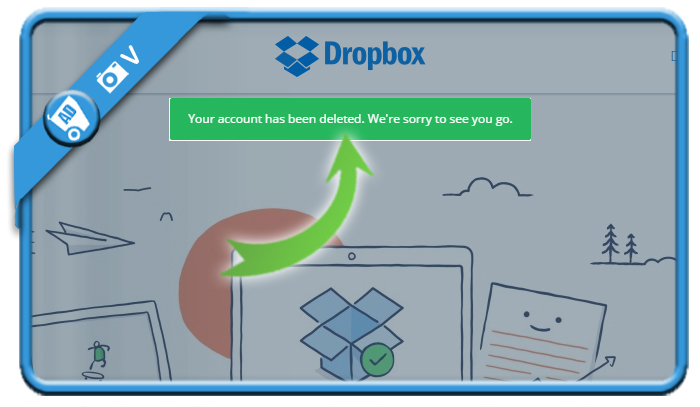 Your account has successfully been removed. You’ll see a confirmation of it.